Showing results by narrator "Doug Storm"
With Franz Fanon, Peter Hudis presents a penetrating critical biography of the activist's life and work. 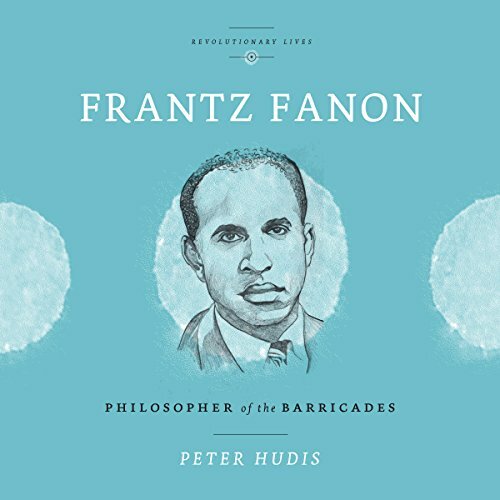 Countering the prevailing belief that Fanon's contributions to modern thought can be wholly defined by an advocacy of violence, Hudis presents his work instead as an integrated whole, showing its nuances and importance. This brief, richly perceptive introduction to Fanon will give new force to his ideas and life.